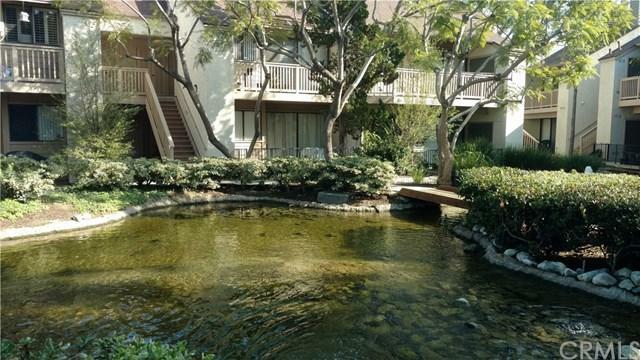 Ground-level condo, premium interior location within beautiful gated community. Steps to pool & spa. 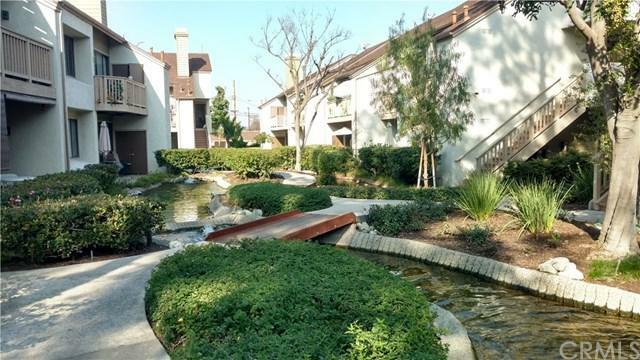 Two patios off master bedroom and living room directly facing beautiful, serene stream, which runs throughout development. New A/C! Walk-in closet, mirrored wardrobe,. Two carports. Property need some TLC, but priced well below comps. SELLER MOTIVATED. 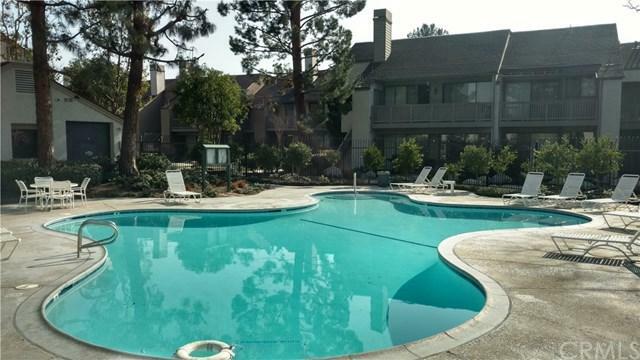 Ground-level condo, premium interior location within beautiful gated community. Steps to pool & spa. Two patios off master bedroom and living room directly facing beautiful, serene stream, which runs throughout development. New A/C! Walk-in closet, mirrored wardrobe,. Two carports. Property need some TLC, but priced well below comps. SELLER MOTIVATED. Listing provided courtesy of Highcrest Real Estate&Mortgage. Listing information © 2019 San Diego MLS, Inc.